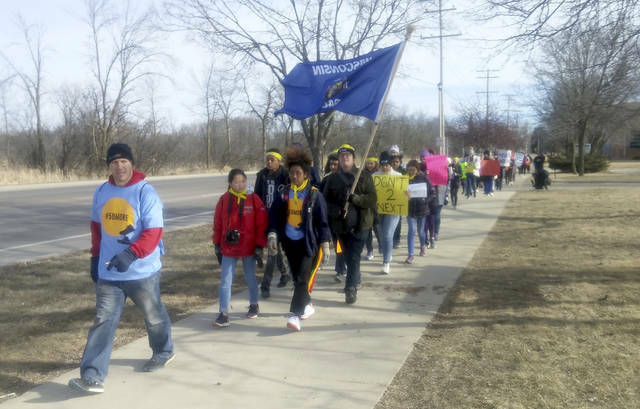 They have walked out, marched and demanded action across America to stop gun violence. 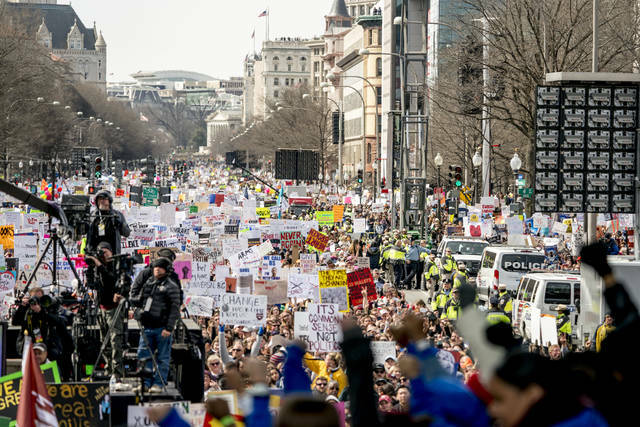 But it’s far from certain that the young people behind the “March for Our Lives” movement will be a political force at the ballot box this fall. The organization already spent more than $1 million to help student organizers participate in last weekend’s marches. They’re now focused on helping high school and college students nationwide organize their own “Students Demand Action” groups, a spinoff of the organization’s “Mom’s Demand Action” against gun violence chapters. 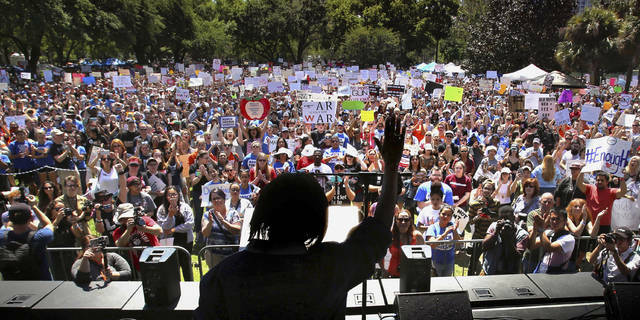 Everytown also helped young people establish the non-profit group that coordinated the weekend marches, while in some cases paying for nuts-and-bolts items like sound systems and stages. Additionally, groups backed by Steyer, Bloomberg and former Rep. Gabby Giffords will launch nationwide voter drives on high school campuses in the coming weeks.